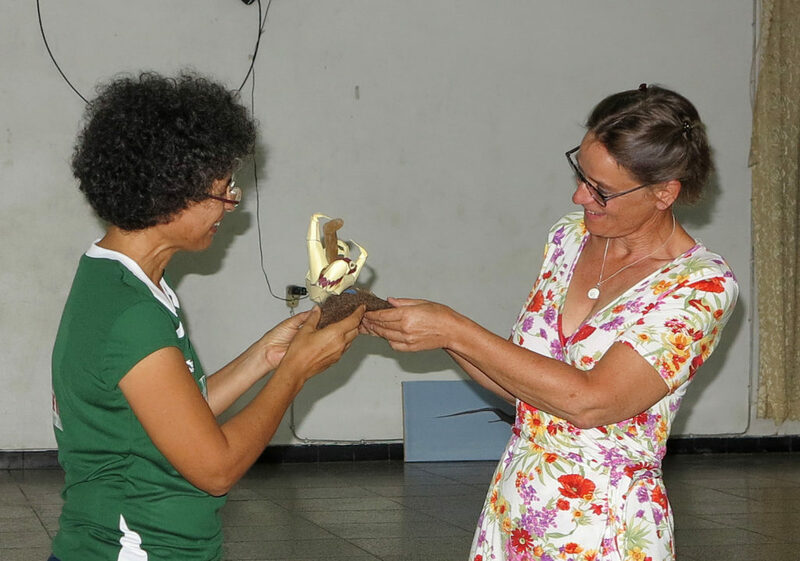 Paramaribo – the Green Heritage Fund Suriname (GHFS) has extended the Sloth Award 2017 to Wynne Minkes. 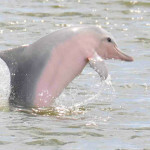 Minkes has given her time and energy to the foundation since 2012, when she came in contact with the foundation’s dolphin work at the beginning of 2012. 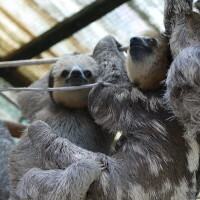 This was the same year that the great sloth rescue took place at the end of the year, when Minkes was again prepared to help with the rescue and release of the animals whose habitat was destroyed. Wynne Minkes was especially praised for her work preparing the infrastructure of the rescue center, also known as the Sloth Wellness Center. Almost for a whole year she dedicated her time to put all bits and pieces together. For this she involved a student of architecture who helped her put the initial ideas into an actual design that could be put together with the five shipping containers donated to the foundation. Minkes asked assistance from everyone she could think of, and was always well received when she told who the final beneficiaries of the plan would be. She detailed everything in plans, and when she left, the volunteer who took it upon herself to coordinate the construction had everything already planned out and could thus easily take over from where Minkes left. As Wynne’s heart is with education, she felt that she had not properly finished her job, without also finishing the educational component of the center. 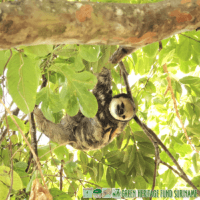 When Minkes was visiting to see the center for the first time near completion, so she could make the finishing touches to her educational work, she was surprised by the foundation’s announcement that she had been nominated to receive the sixth Sloth Award at the first GHFS Volunteer Information Day for 2018. 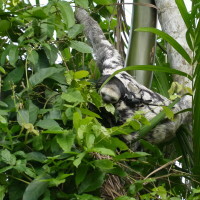 The Green Heritage Fund Suriname has been sheltering for the past 13 years sloths, anteaters and armadillos. These animals are released again when they are completely healthy in forest areas that are under less pressure of urbanization. 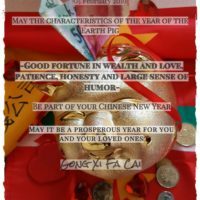 The GHFS has currently almost completed the rescue center, and hopes to officially open the rescue center in 2018. The work of the foundation is mainly fueled by the time and energy of both local and international volunteers, as well as many private donations from people all around the world. 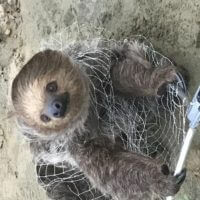 The Sloth Award is an award that is extended to people who have made a special contribution to the work of the foundation in the field of sloth rehabilitation. And is for this reason named after this special animal that is intelligent, deliberate, persistent and flexible. The award was for the first time extended in 2010 to Hester Jonkhout for her film “I love Loesje”, and in 2011 to veterinarian Dr. Leontine Issa-Bansse for her volunteer work for ill or wounded sloths and anteaters. 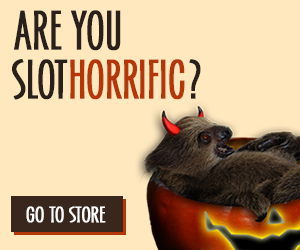 The Sloth Award 2012 went to game warden Rabin Nekrui for his efforts during the great sloth rescue in 2012. 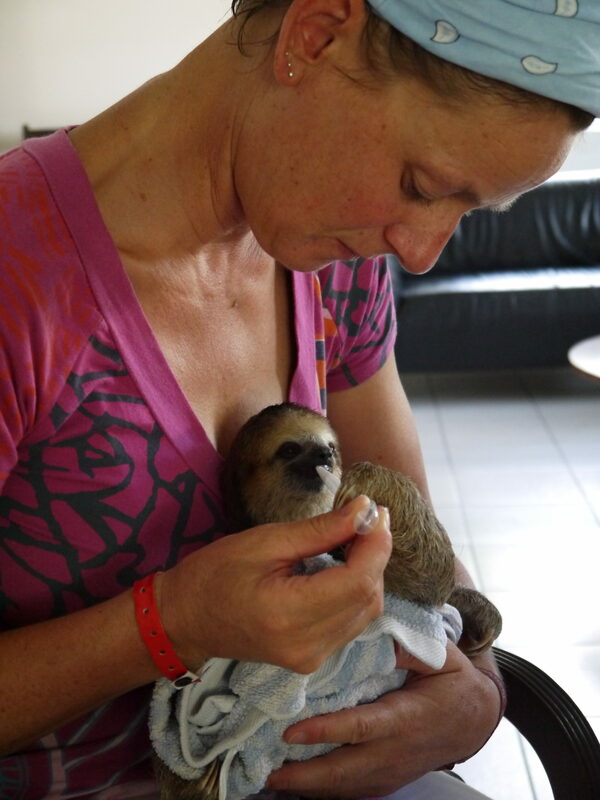 Sloth Award 2013 went to veterinarian Dr. Audrey Steenland-Smit who for many years provided professional veterinary care to ill or wounded animals at the GHFS. 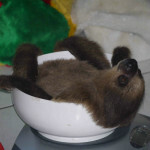 In 2015 the sloth award was given to Stellar Tsang for her work as photographer, illustrator and care-giver to sloths and anteaters.